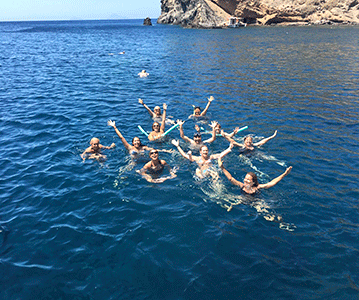 Come and join us on our sunshine yoga holiday Santorini. The wonderful heart-warming people of Greece, the food, and stunning scenery make it a very special location to retreat to. 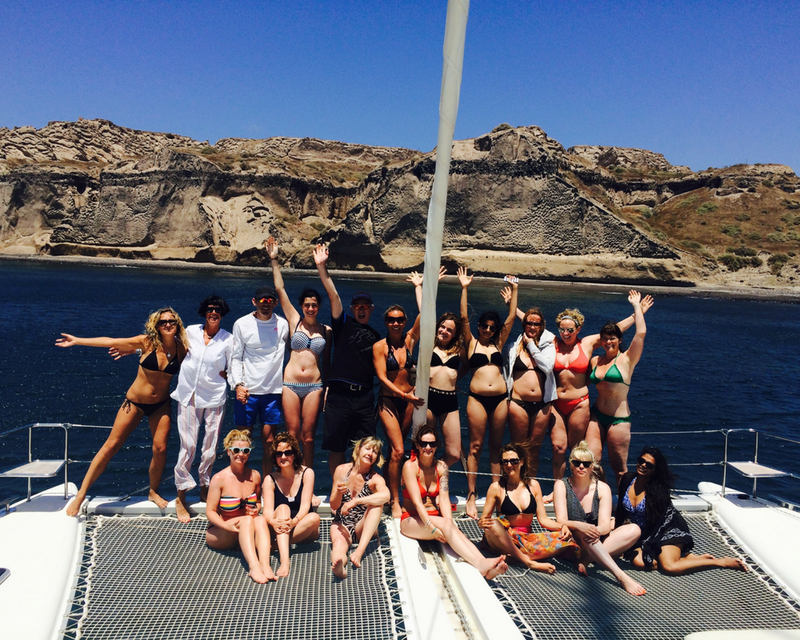 There really is nothing else quite like Santorini for our sunshine yoga holidays. 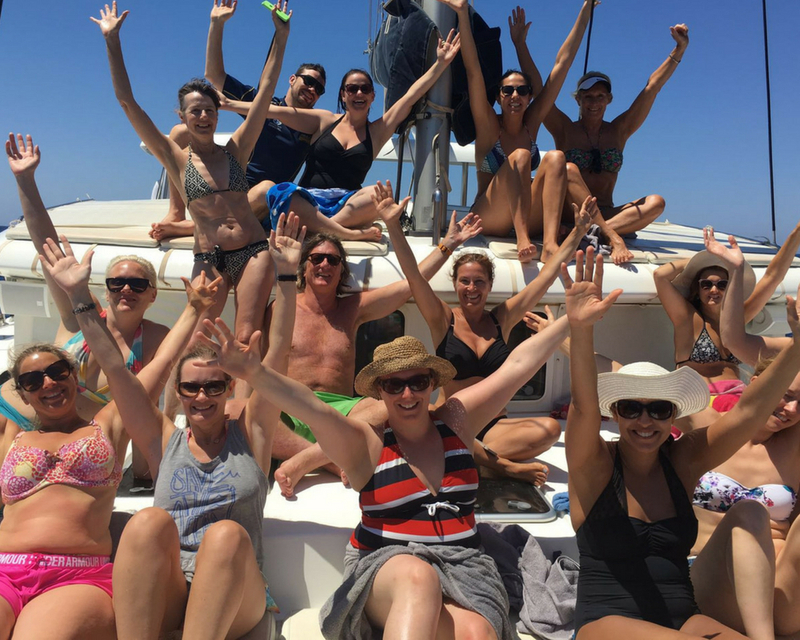 The days are yours on our sunshine yoga holiday Santorini to do as you please, there is plenty to do so you won’t get bored! For the active try sailing, sea kayaking and energise with the 16km hike we offer included in the price. 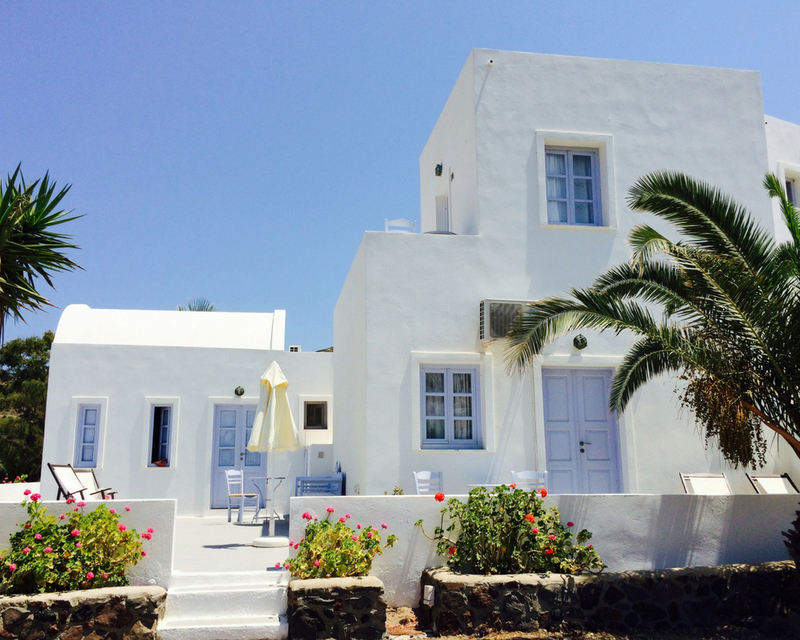 To relax, potter around the cute whitewashed mews of Oia and sip a mint tea, or relax by the pool and read a book in the sunshine. 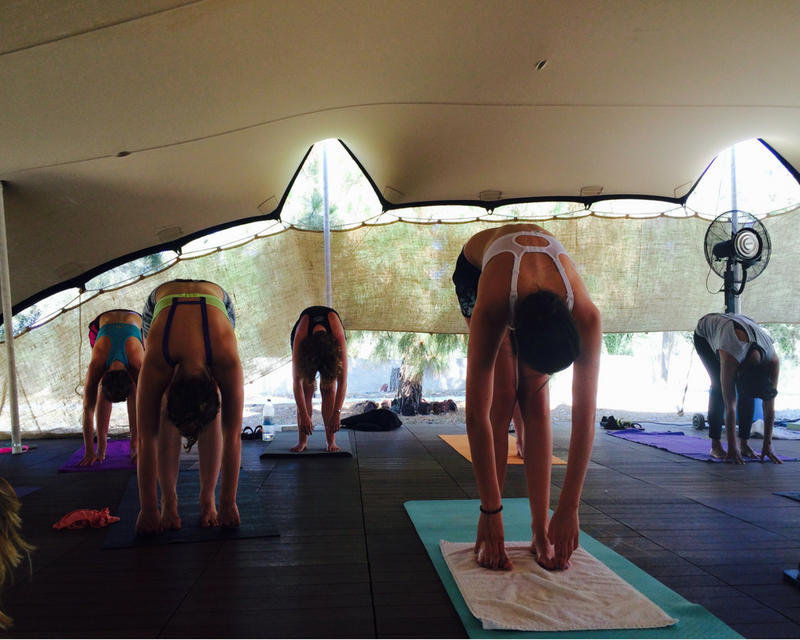 It’s your sunshine yoga holiday so be as active or relaxed as you like. 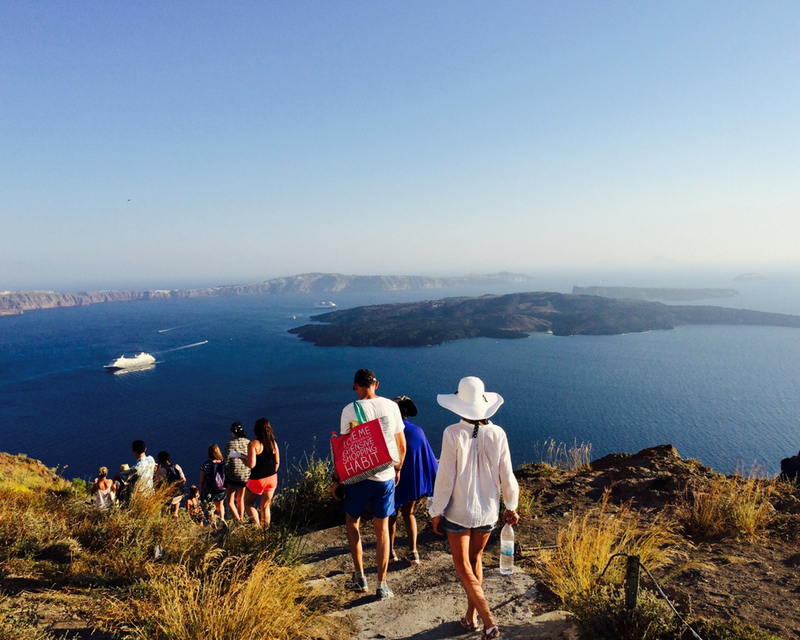 Read our 7 reasons to visit Santorini here! Twin room prices are based on two people sharing. There are triple room and single room options. The early bird is valid until May 24th 2019. We highly recommend booking your flight as early as possible otherwise they go up to £500 about a month before the holiday. 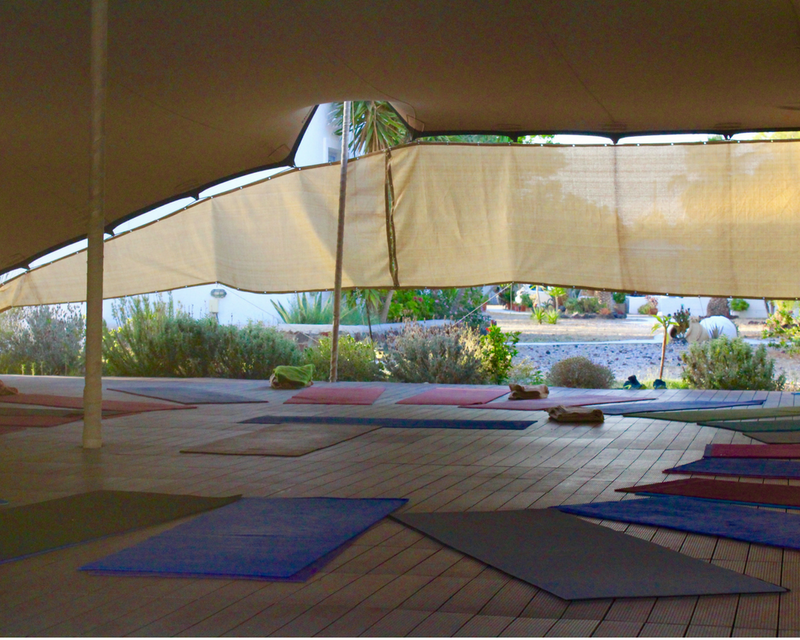 For more info about our sunshine yoga holiday simply enquire below. 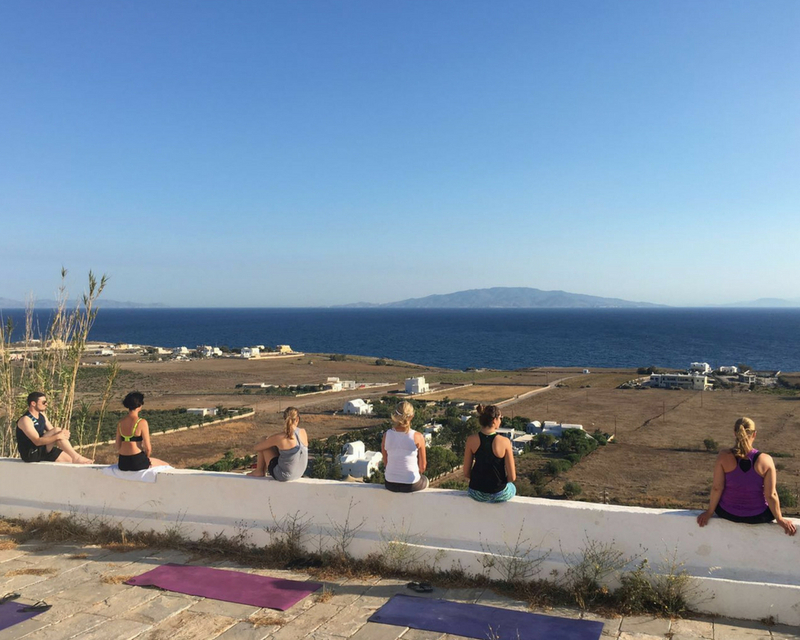 Drawing from the energy of fire and water that surrounds you here in Santorini, with the volcano the Caldera and the Aegean sea, these elements will come into play during your yoga experience. From these elements be prepared for a powerful transformation. 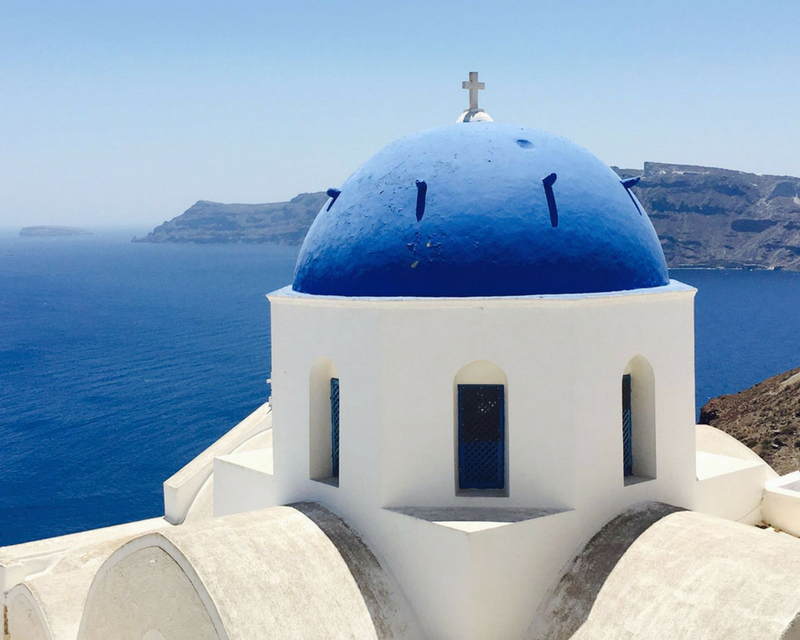 The morning classes will be held a silent walk up to the blue and white church with views out to the Aegean Sea, absorbing the elements and feeling the sun warm up the day. A combination of hatha flow and inversions as the week goes by. 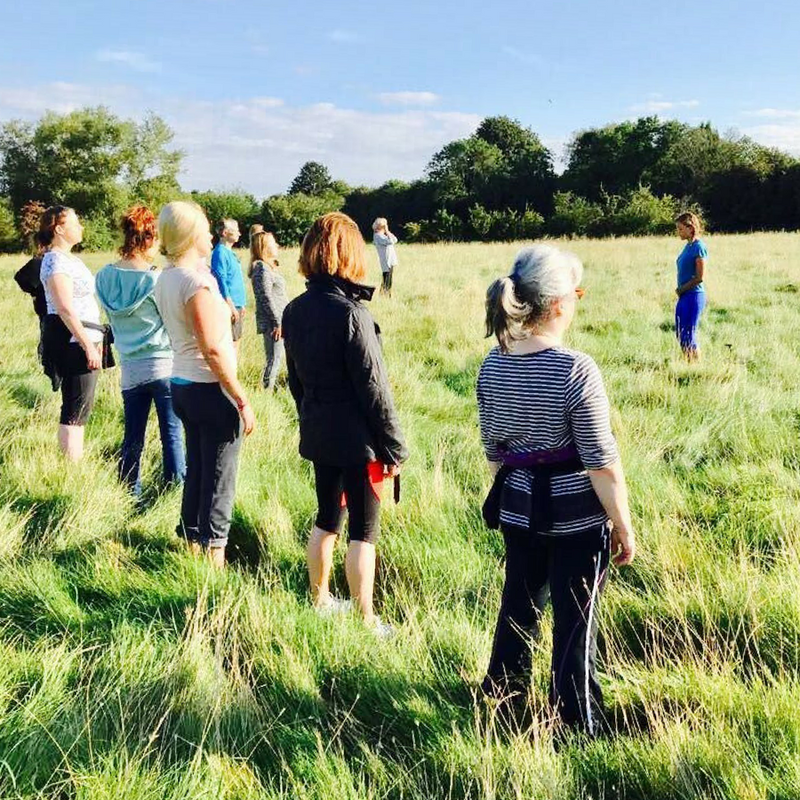 The evening classes, more restorative and playful will be held in the yoga studio. With 3 hours of yoga over 6 days, start to unwind from your daily life and release into relaxation and feel your energy revitalise over your week with us. Any age, ability or level can enjoy this yoga practice. This sunshine yoga holiday Santorini is suitable for anyone who'd like a week in the sun with activities, wellness, healthy food, and Yoga. It is for those who like to be a part of a group but also like some independence. Beginners are welcome as well as all ages. 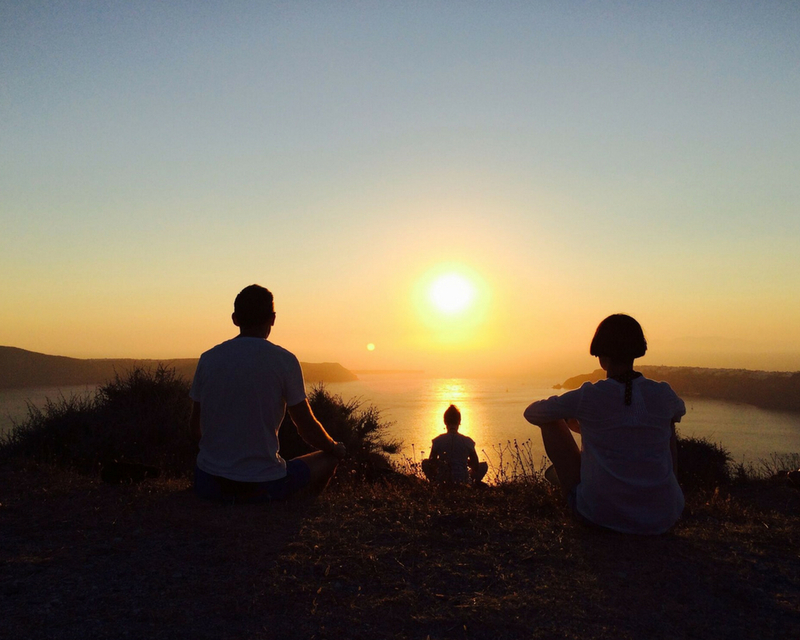 We have created this sunshine yoga holiday Santorini to have some of the evenings off as there is so much to see and do here that you will enjoy having this time to do the things that you would like to do. The first evening meal is at the boutique hotel and all the food is organic and grown in their garden. 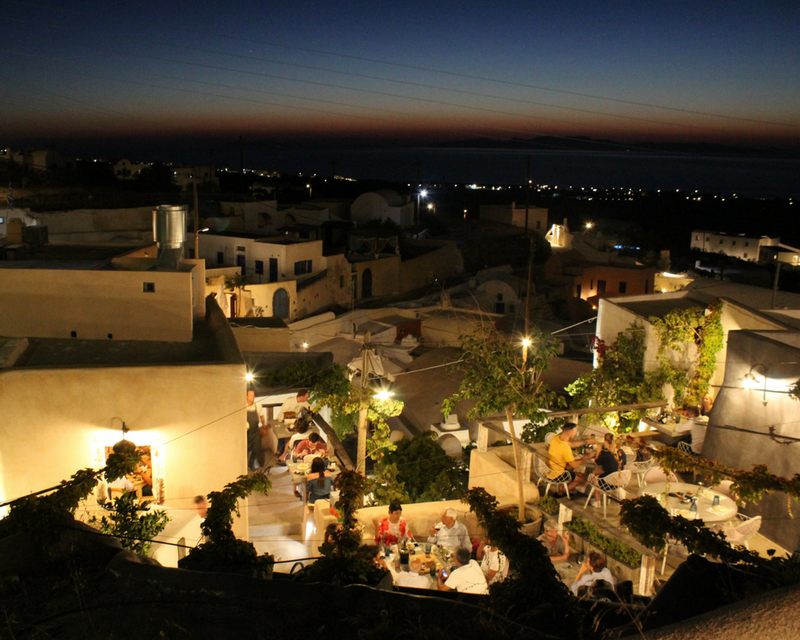 It is a must to go and have dinner in Oia for a few of the evenings, as the views are the most breathtaking you will see in Europe. You can also find great restaurants that can cater for you for around €20 per person for 2 courses. The final meal is included in the price and is at the boutique hotel, so everyone can enjoy the last evening together. On three of the evenings we will be out: after the hike to Fira and sunset gazing; wine tasting then group dinner out and a day on the yacht followed by dinner out. The restaurants vary in price so it is up to you how much you would like to spend. 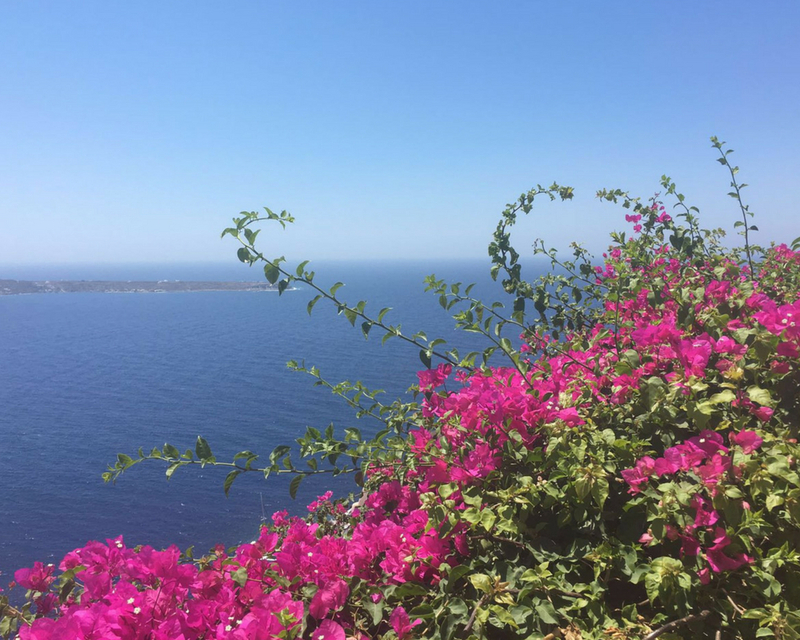 A breathtaking and beautiful 2-hour walk from Oia to Fira (the capital) which is stunning and takes you around the edge of Santorini with stunning views, ending at the spiritual rock in Thira to watch the sunset. 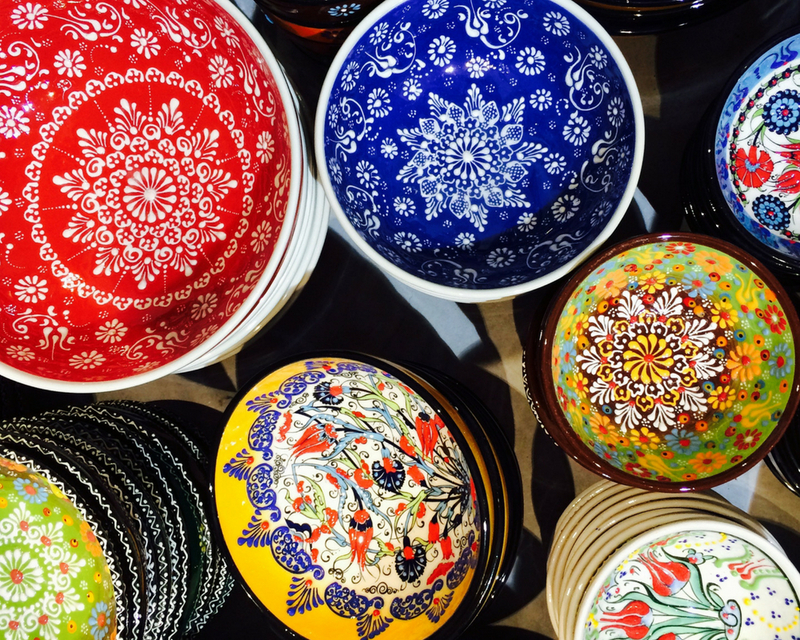 Visit Oia, an absolute highlight! A stunning town located on the volcanic hillside of Santorini, perfect for those who want to explore the Greek life further. In Oia, you will find the unique, magical and renowned blue and white church tops mixed in with the whitewashed tavernas and luxury hotels that line the cliff side. 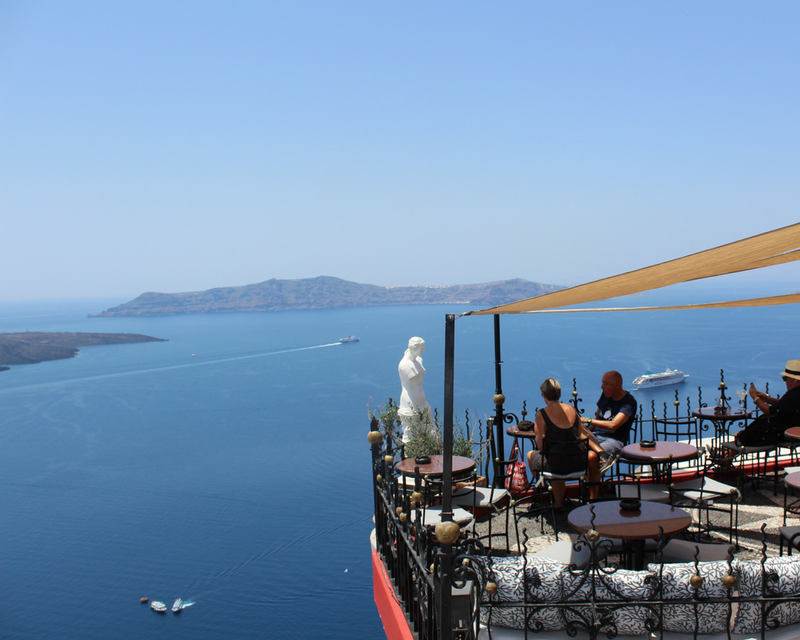 There are stunning shops and unique restaurants with delicious Greek cuisine as well as quaint coffee houses where you can enjoy Greek yogurt dripping with honey whilst watching the stunning view of the Caldera; something not to be missed. Try a wine tasting evening amongst the vines to enjoy the local Santorini wines and a perfect sunset amongst new friends. 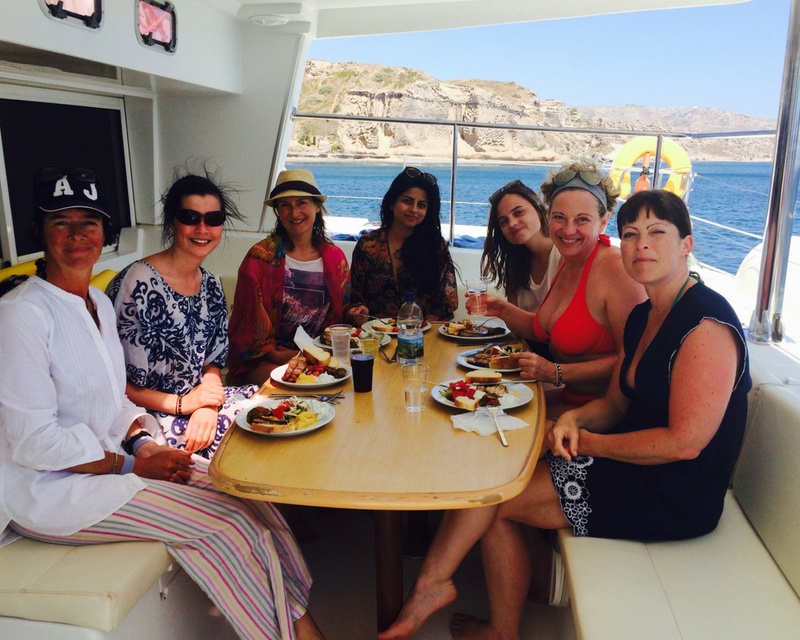 Yacht cruise around the caldera – A must! 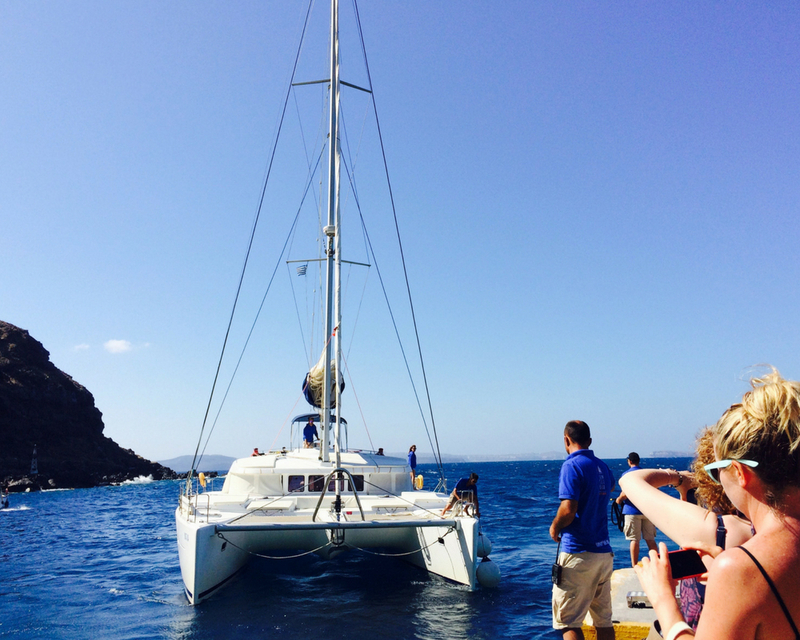 Relax on a large luxury catamaran and be wined and dined whilst sailing around the bay of the Caldera. Take a dip in the natural hot springs from the live volcano! Swim in stunning turquoise waters. Price includes travel to the port, lunch, free drinks and a day on the yacht. Visit the volcanic hot springs. Massage from one of our Greek Gods. Everyone arrives at different times on arrival day so settle in and get ready for the welcome meeting and evening meal with the group. Yoga starts the next morning and continues throughout the week with 1 day off. People leave at different times on the last day so the last yoga class will be in the evening on the last night, before the group final dinner. 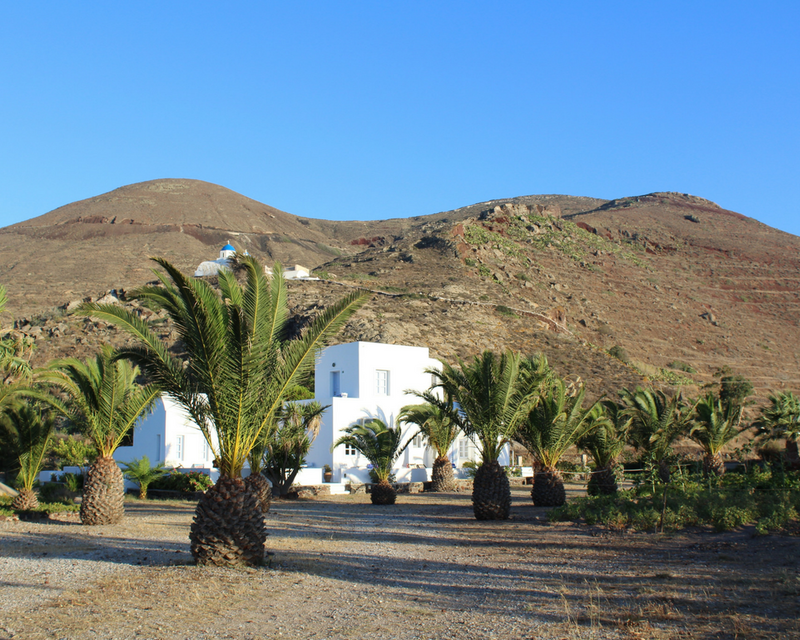 Your yoga holiday is held at our stunning boutique yoga hotel, set at the bottom of the hillside in this magical volcanic island, just outside the very beautiful village of Oia. The hotel is set amongst vineyards and gardens, providing a beautiful, relaxing setting in which to fully unwind. 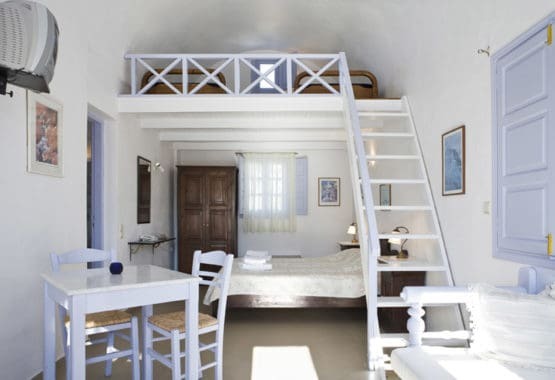 Your accommodation is Greek style whitewashed little houses with domed roofs and a roof terrace for 1-3 people. All have a small kitchen area, a bathroom, sleeping area and outside area. They all have privacy and are beautifully finished. 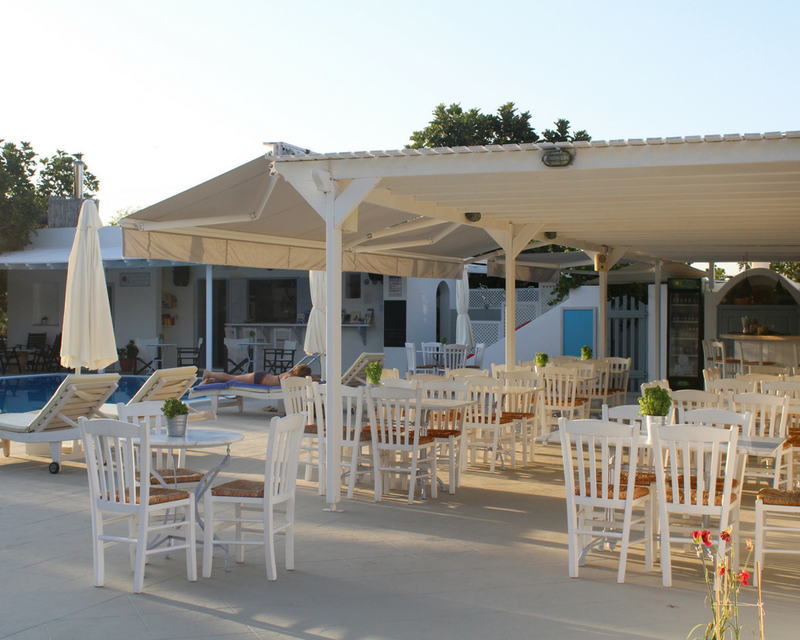 There is a large pool with sun lounge space and a friendly bar and restaurant serving lunches, dinners or snacks throughout the day. We have a choice of Single and Twin/Double or Triple rooms. The early bird price expires 12 weeks prior: May 24th 2019. "The hotel was lovely, and the surroundings very pretty. There was a massage tent, and we were blessed to have the magical masseuse Georgie with us. Also, the boys working at the hotel couldn't do enough to make sure everyone had what they needed: generous and genuine hospitality.  " 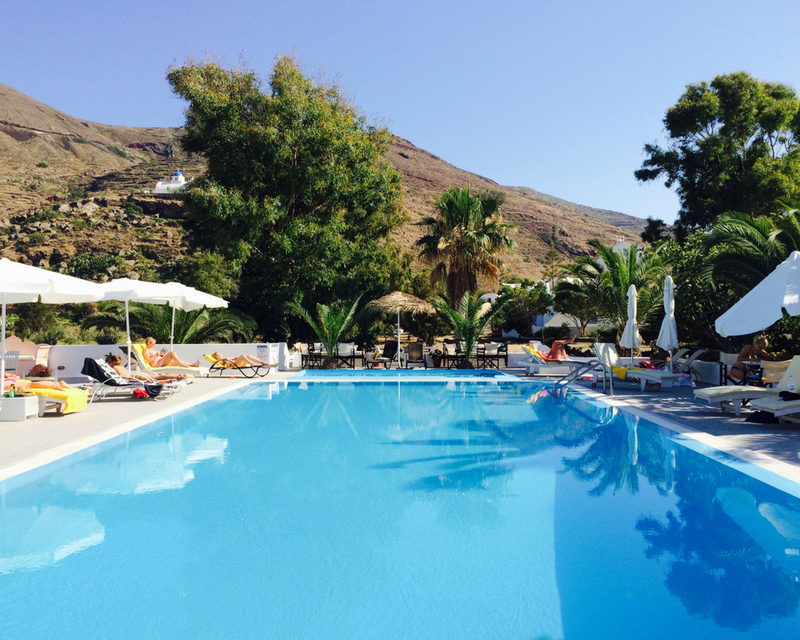 "Very relaxing hotel, wonderful staff and beautiful pool. The location is beautiful. Oia is breathtaking. The yoga and space were amazing. It was beautiful to practice at the church too. The holiday surpassed all my expectations. The quality of the yoga, amazing meditations and attention of the staff at the hotel. It was great having free evenings as there is so much to see and do we needed the flexibility to experience it all. Really well thought out." 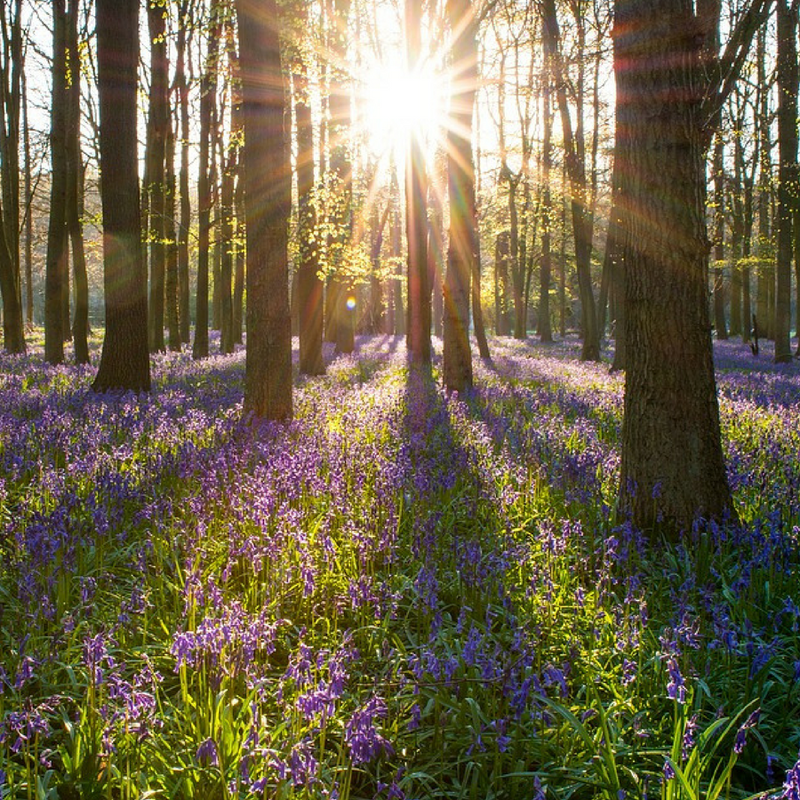 "An oasis . Wonderful again. Fantastic atmosphere, delicious food, beautiful yoga space and massage room. ‘The boys’ looked after us so amazingly. And Santorini is amazing! " "Excellent venue 10/10! Lovely island. 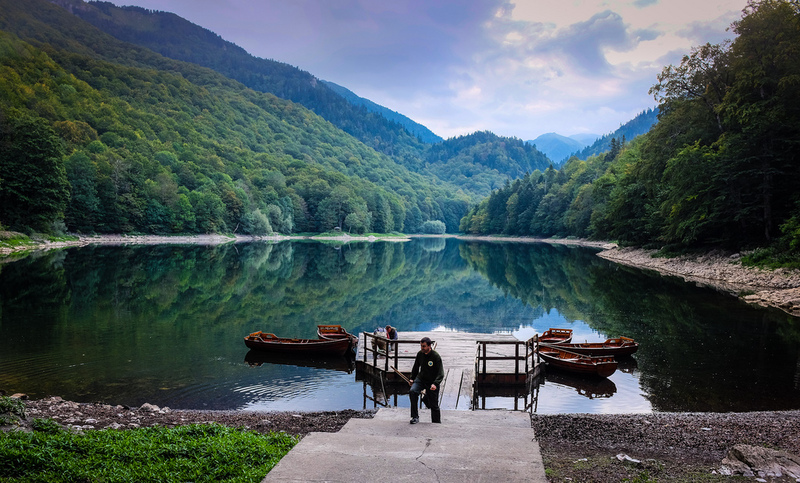 The combination of the venue outside the main villages but the possibility to visit villages and the island was very nice! "